We use a high-quality composting recipe to transform yesterday's food scraps into the perfect soil amendment for your lawn and garden. Our compost is approved by the Maine Organic Farmers and Gardners Association for use on certified organic soils. 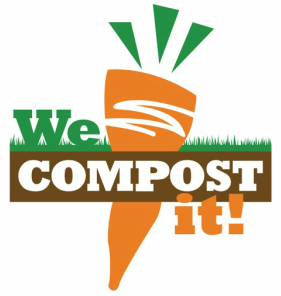 We Compost It! 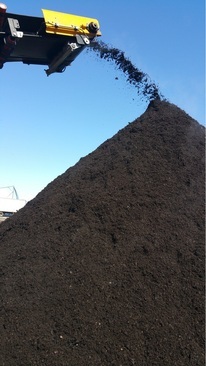 compost is fully "cooked" during a 12-week active composting phase, when pile temperatures are maintained at 120 to 160 degrees. Following the active phase, our piles are screened and then allowed to "cure" for an additional 12 to 16 weeks until the product is fully stable and ready to add nutrients and soil structure to your lawn or garden.